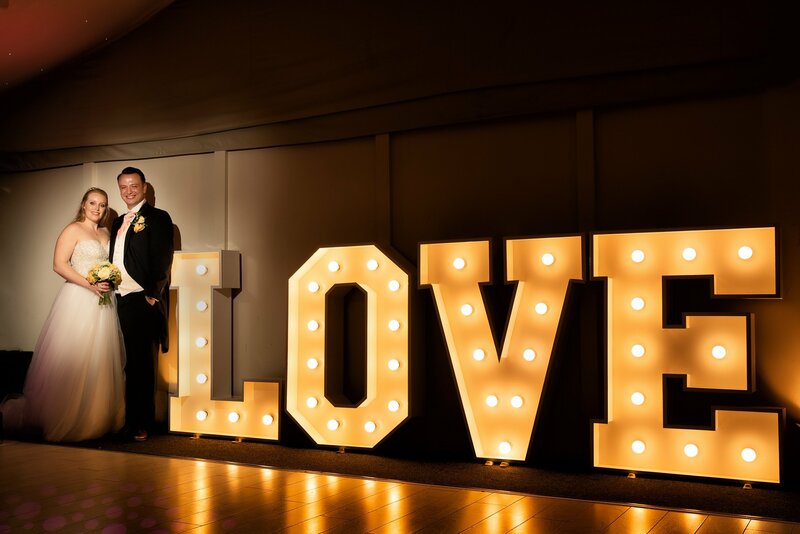 When Michelle Bowler and Mark Weightman hit it off on a blind date almost 10 years ago, they never imagined they would one day tie the knot. 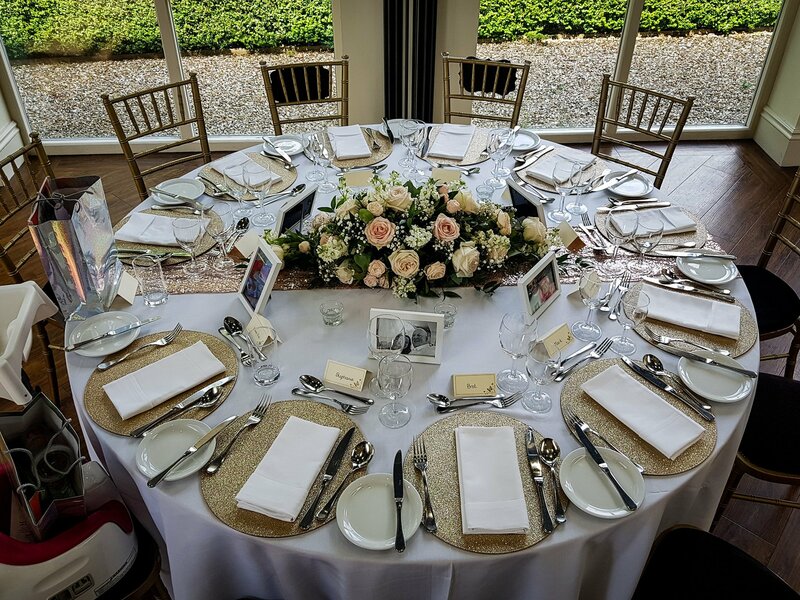 And, after entering a competition to win a wedding at Shottle Hall, they knew it was the perfect venue for their nuptials. 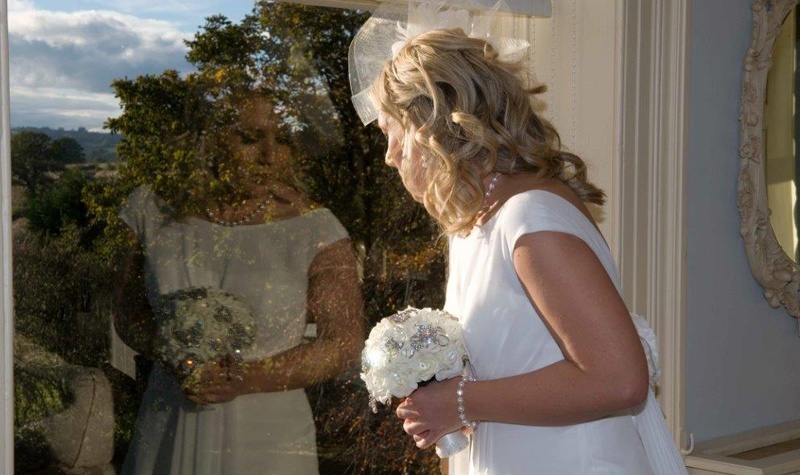 The pair didn’t win the competition but it didn’t dampen their spirits and they became man and wife on November 3, 2013. 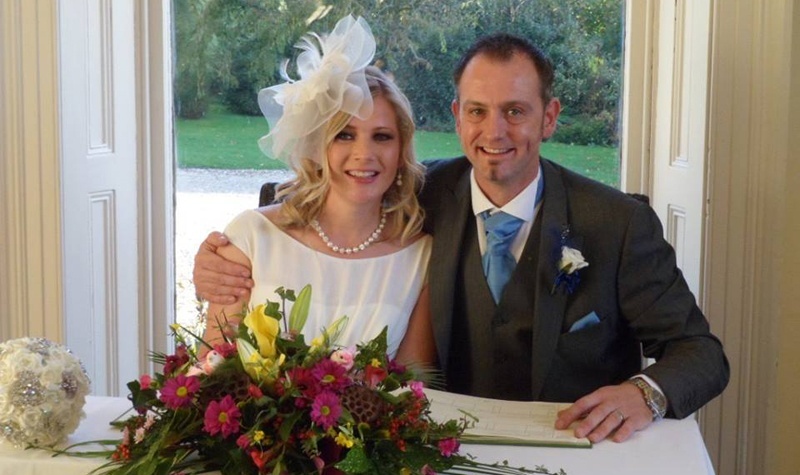 Newlywed Michelle, of Whatstandwell, Matlock, talks us through their big day. How we met: We met when we went on a blind date nine years ago, on December 4 2004. It was a mutual friend who set us up and we’ve never looked back. We got on really well and the rest is history really. The proposal: I proposed to Mark on February 29 2011 – via text message. It wasn’t the standard romantic proposal, but it was still pretty great. He never replied to my message – or even said yes. I had to call him to make sure he’d got my text and he just said: “We’re going to have to find somewhere to get married then, aren’t we?” I took it as an acceptance! The Ring: I didn’t have an engagement ring, we saved the money to use towards the wedding. 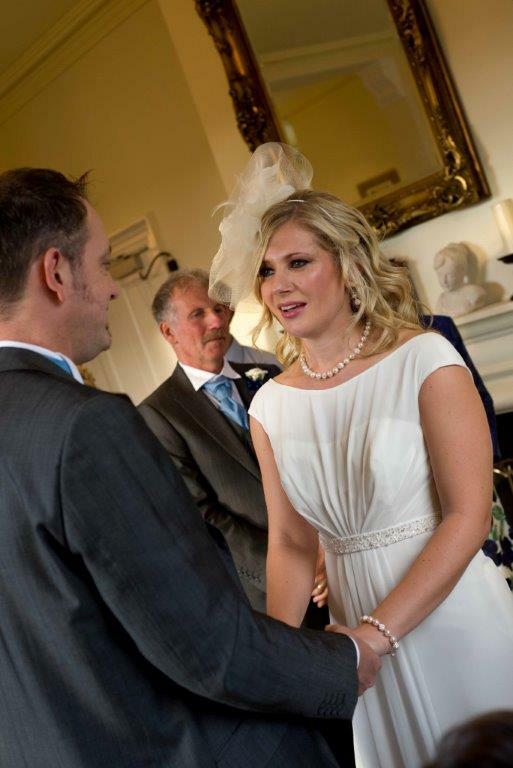 Our wedding rings were from Zivago Jewellery in Matlock. I have a two-colour 9ct gold ring with a single diamond and Mark’s is a plain, polished titanium ring. Shottle Hall: We first went to Shottle when we entered a competition. 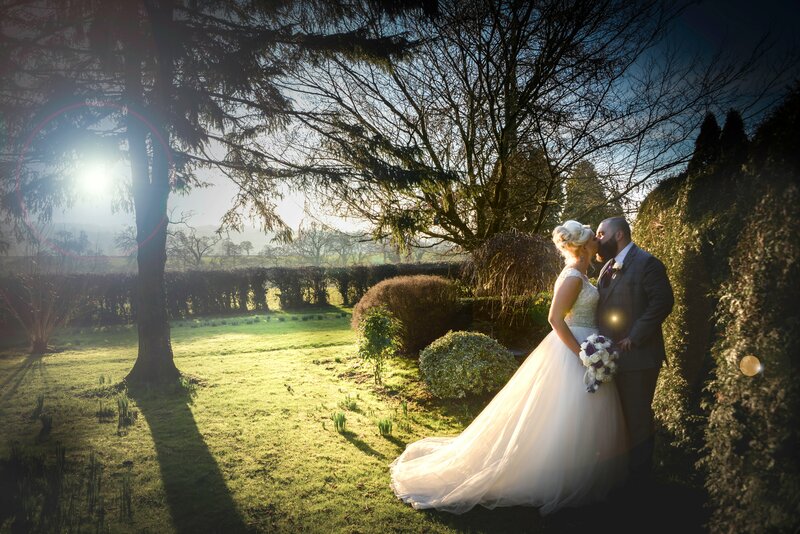 We went along and fell in love with the venue straight away; we knew we wanted to get married there. When we didn’t win the competition we went ahead and booked Shottle anyway, there was nowhere else that was going to be as perfect. We got married in the hall and it was beautiful, just as we imagined it. As I walked down the aisle, we had Henrietta, a professional harpist, play. The harp is beautiful and it was exactly what we wanted to get married to. The Dress: I got my dress from Amy J’s in Matlock. It’s a Trudy Lee dress and is very simple, really. It was a long journey finding the dress I knew was perfect. I tried about 30 on from shops across the county! I’d picked one out and just before I was going to order it – finally – I saw the one I actually got married in in the window of Amy J’s in Matlock and I couldn’t get it out of my mind. I knew I wanted that dress instead so changed my mind, almost at the last minute. Wedding party: There weren’t any bridesmaids as I decided I didn’t want any. I wanted all the attention on me and not spread around! It was really nice, actually, as I only had to worry about me while I was getting ready in the morning. I felt very in control of everything. Mark’s suit was hired from Suit Direct at the East Midlands Designer Outlet on the A38, as was his best man’s Jason Toft. Jason is Mark’s life-long friend – there was no competition for who was going to be best man. We had two page boys – Oliver Weightman, who is eight, and Eddie Weightman who is four. They’re our nephews and they were dressed in tweed suits from Next. They looked so adorable in them, and were so good all day. We had 31 people for our wedding breakfast – 27 adults and four children – and then 100 people for the evening. We had it around a banquet table so we were all sat together for the meal and we loved it, we wanted everyone there to be part of the whole day. Hair and make-up: I had a mobile beauty therapist, Mandeep Lally, come to me on the morning of the wedding to do my make-up. 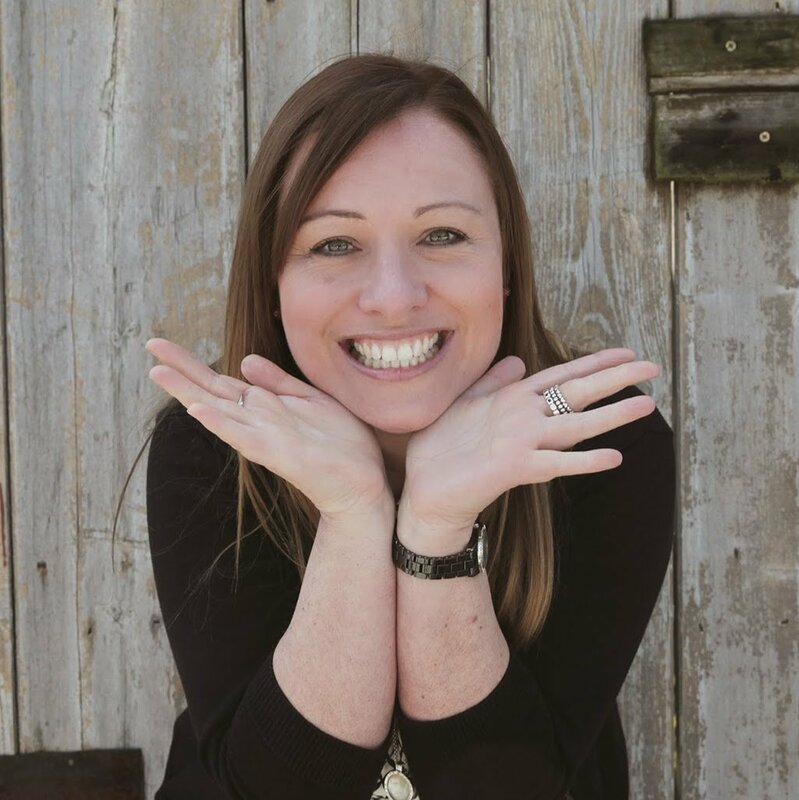 I’m a freelance beauty therapist myself but I wanted the special treatment for my wedding day. My sister-in-law Sarah Collier, came and did my hair. 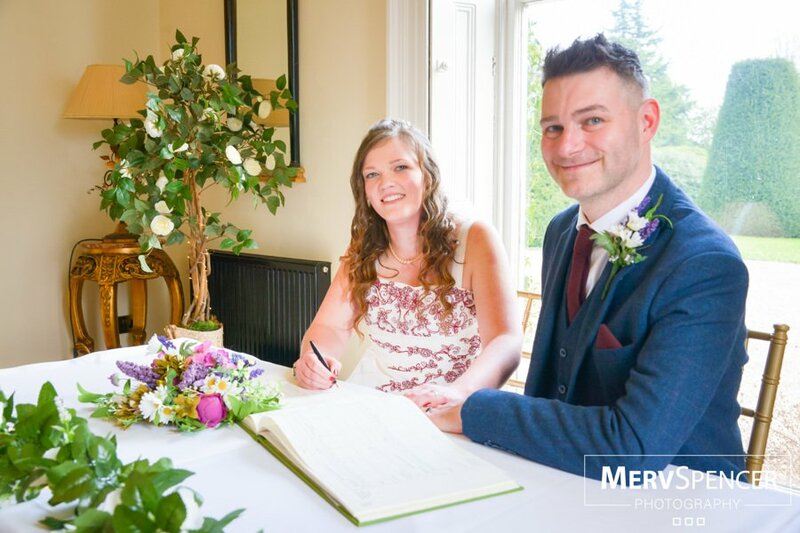 She works at Max Hairdressing in Wirksworth and offered to do my hair as her wedding gift to us. The flowers: I enrolled on a flower arranging course in October 2012 to learn how to do my own flowers for our wedding. I didn’t want to spend hundreds of pounds on flowers when I could do exactly as I wanted if I learnt how to. And now I’ve got a skill for life. We had lots of different flowers – carnations, roses, thistles – a bit of everything. I didn’t want everything to be really uniform and matching; I wanted it to be vintage and rustic. The cake: We had a two-tier cake from Sarah Beth’s in Matlock. The bottom tier was sponge – and was decorated with teal coloured icing - and the top was fruit with white icing. There was some swirly piping on both tiers. We also had cake pops from Jane O’Brien – they were amazing and looked great. On top of all the cake, we had a vintage sweet cart from Simply Sweet Delights in the evening, which was so great. It had lots of our favourite sweets on it from when we were younger. Theme: We didn’t really have a theme as such; we didn’t want to restrict ourselves to a colour scheme as I don’t have a favourite colour so we just went with whatever we liked, really. We had a bit of everything. It reflected who we are really well and didn’t want to be tied into one colour or different shades of one colour. We wanted it to be bright and bold. The whole wedding had a country cottage look, a bit vintage kitchen style; a mish-mash of lots of different things. Evening: We had Paul Wardle from Paul’s Music Box as our DJ in the evening and he was great. He did all the uplighting all evening too. 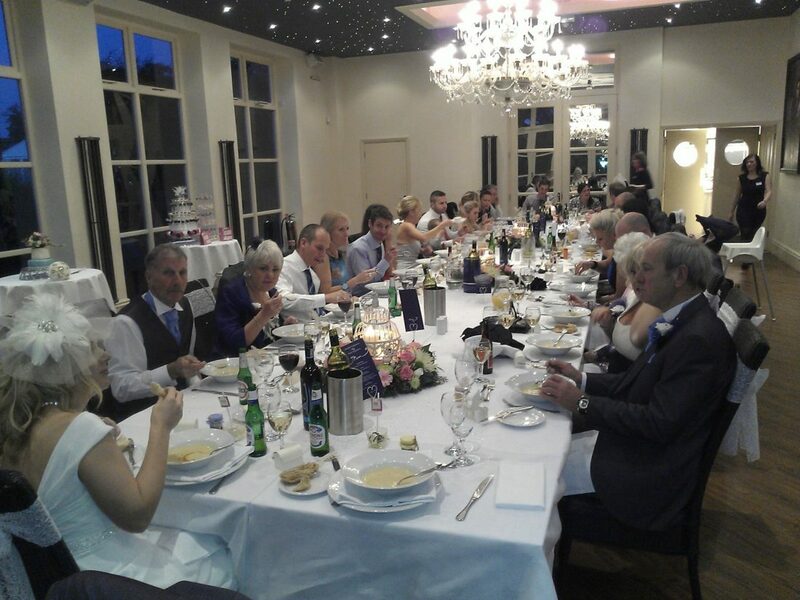 We had 100 people in the evening to celebrate with us as it was great to have everyone there on our special day. Our first dance was to One Day Like This, by Elbow. We thought it was quite fitting! At 9pm we had some fireworks – as it was so close to Bonfire Night. It topped our day off nicely. Photographer: We found our photographers online and they worked as part of an agency that had people in all parts of the country. They were from Cream Wedding Photography. 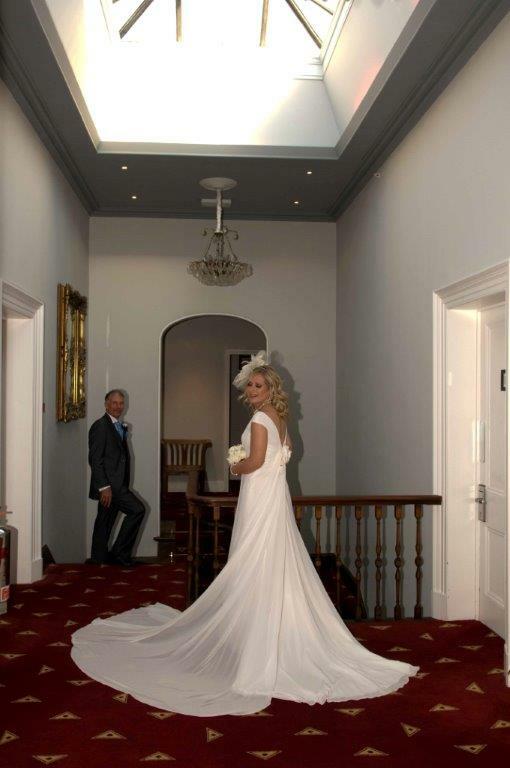 The Derbyshire photographers were a husband and wife team, David and Pam and they were so great. We’ve seen some of the pictures online and they’re amazing. We’re just waiting for the official, physical ones now. Honeymoon: We went to the Dominican Republic for nine nights. It was spectacular. We wanted it to be something wonderful that we’d always remember. It’s the first long haul flight we’ve done together and we thought that now’s the time to do it!